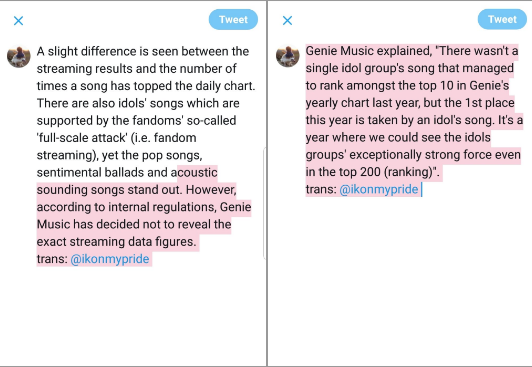 The article is about Love Scenario topping Genie music's yearly chart. 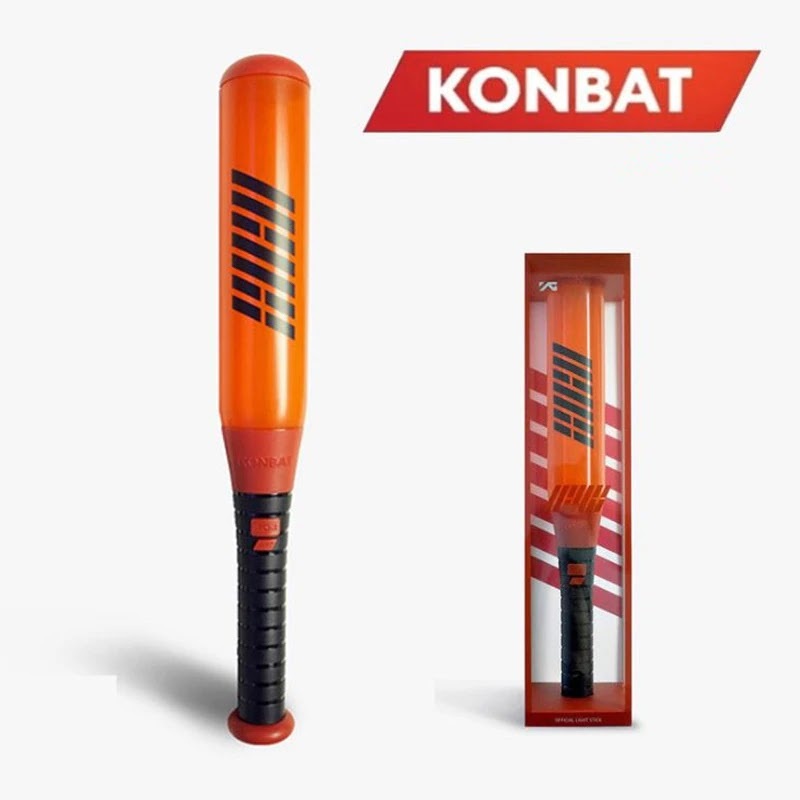 It was mentioned how a single idol song couldn't enter Top10 in last year's chart but this year, an idol song placed 1st. "iKON 'Love Scenario' 35 Days Long run... 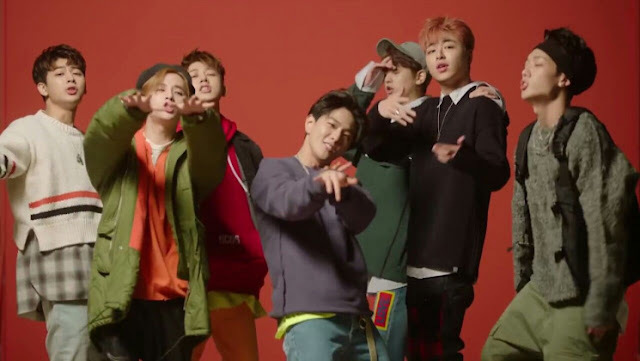 This year's long-lived song is"
0 Response to "iKON 'Love Scenario' 35 Days Long run... This year's long-lived song is"